By 2022, it’s expected that users will download roughly 260 billion mobile apps every year. If you’re a tech-savvy developer, maybe you’ve already tapped into this lucrative and growing market. If so, consider what percentage of that enormous market you’re reaching. If you’re an app developer in Spain with a product that’s only available in Spanish, you could be missing a majority of the U.S. population. How? Only 52.6 million people out of the country’s current population of 328 million speak the language. Today, we’re sharing five reasons why you should localise your app into English to make it more accessible. A recent survey revealed that 72.1% of consumers spend most or all of their time accessing content available in their native language. Moreover, 72.4% of consumers are only interested in purchasing a product if the information is in their own language. These statistics are helpful, but here’s the most important takeaway from that report: More than half (52.6%) of respondents said that the ability to obtain that information in their native language was more important to them than price. The takeaway? You don’t necessarily have to lower your price point to catch the eye of an English-speaking audience. You do, however, need to make sure they can clearly read and comprehend your content. Want to encourage web visitors to take a look at your app and spend some time learning more about it? They may click away if the content is too complicated to comprehend. For instance, your measurements may be entirely in the metric system, when these customers are used to the American system. The path-to-purchase requires grabbing their attention and keeping it there, making app localisation critical to long-term success. Developing an app doesn’t come cheap. It also requires time, energy and a bevy of resources. To this end, why not get it in front of as many eyes as possible? One study reveals that developers who localise the text on their smartphone app generate almost 130% more downloads per country. In turn, their revenues grow by 26% for every country with a localised focus. Research shows that the worldwide app market will grow to $189 billion by 2020. Localisation might require an effort now but imagine the long-term potential for sustainable growth and impressive ROI. Nearly one in four people delete their mobile apps after only one use. One of the reasons why they’re abandoned? The apps are no longer relevant. 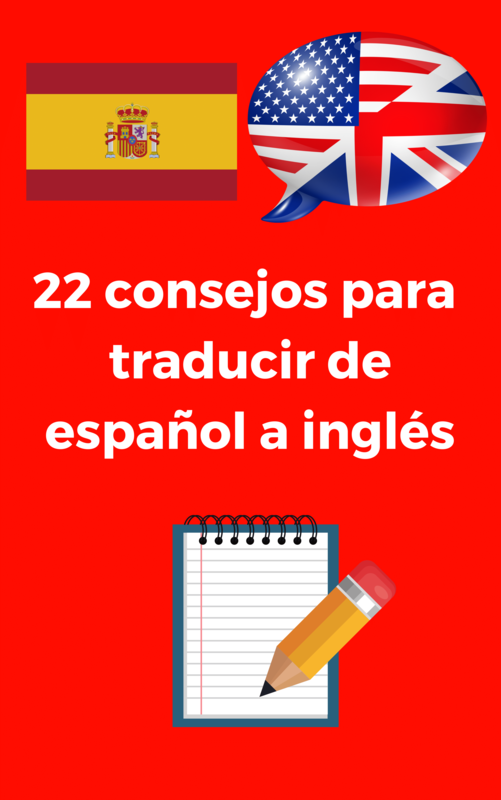 Spanish-to-English translation is an excellent first step in attracting the global audience you seek. Yet, localisation takes it a step further and ensures the content is actually useful. For instance, if your app streams only Spanish-language music, sales might crawl in the English-speaking market unless you add features and functionalities, they find practical. Your app might be a major hit in your home country, but so far, that success is highly concentrated to a certain geographical area. To put your brand in front of a global audience, mobile app localisation is key. It’s the step required to break down barriers, grow your community, and build your bottom line along the way. Now that you know why you should localise your app, are you ready to get started? Doing so can launch your company into the worldwide spotlight, helping you reach more users and secure more sales than ever before. Yet, as a busy developer, you might not have the time or bandwidth to take care of the app translation and localisation process yourself. 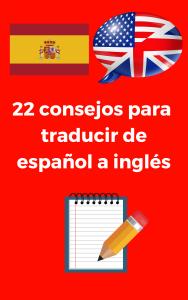 I’m a professional Spanish-to-English translator with more than five years of experience translating business documents, websites, mobile apps and more. I’ll help you grow your online presence and create a robust app that delivers across language lines. Contact me today and let’s take this next step together!